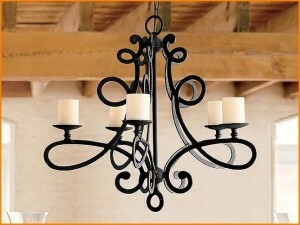 This classic black wrought iron chandelier has a beautiful curve design. 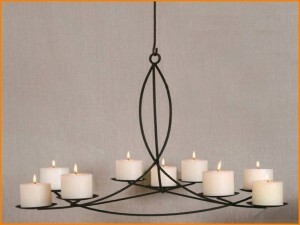 Its 9 candle stands are elegantly arranged at different heights that will grasp your attention at first sight. 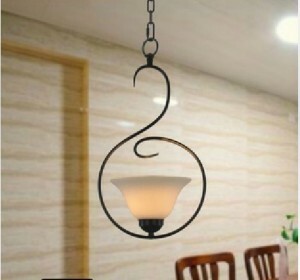 The magnificent Spanish style wrought iron chandelier has a chic curve design and a striking black finish that will give your hallway or bedroom a modern touch. 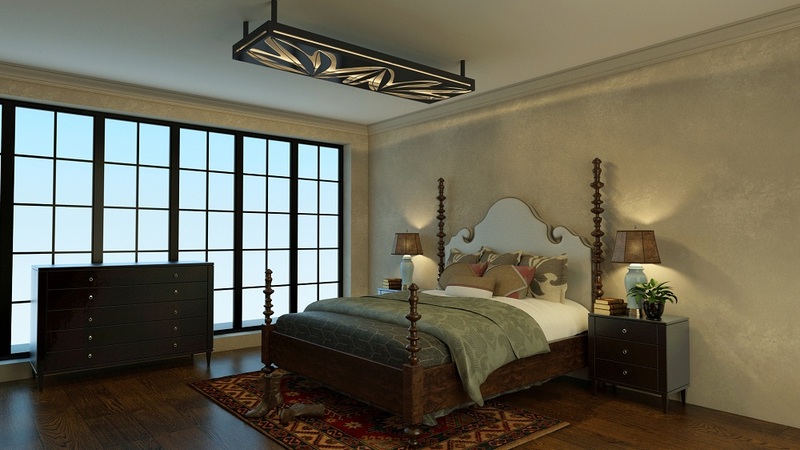 The contemporary design of this single head pendant wrought iron lamp sets it apart from the rest and makes it a precious addition to your dining or bedroom.